It’s fair to say by all accounts that elrow is riding the wave of success at present. Celebrating its 7th anniversary this weekend at its spiritual home of Row14 in Barcelona, the events brand has rightfully enjoyed a serious trajectory of demand and popularity through the simple form of word of mouth, with the production aspect of the party quite simply impossible to not be impressed by. Alongside it’s events model the brand have of course been showcasing some of the finest music to be heard during it’s party hours with elrow music pushing out some killer releases during this time. 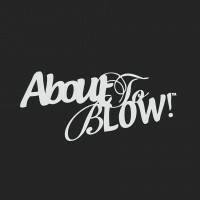 Opting to push artists who are – for want of a phrase – about to blow, the likes of Raffa FL, Latmun, Demarzo, De La Swing and Metodi Hristov have all enjoyed releases over the years, yet for the imprint’s 108th release they’ve recruited some of their biggest names in the industry to date. 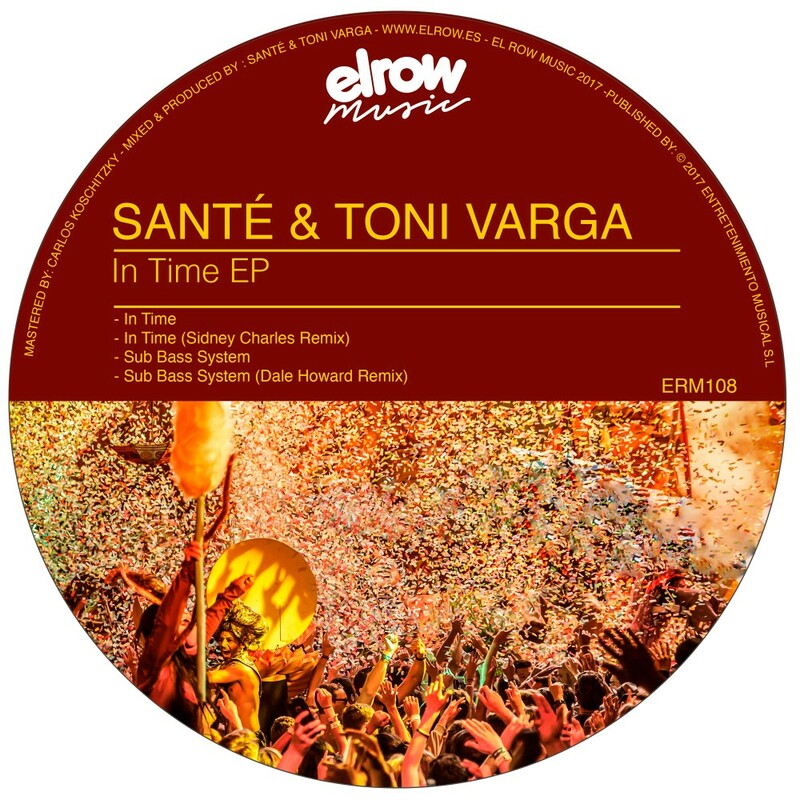 This time, the new delivery comes in the hands of a fresh and unseen pair: Germay’s Santé and elrow’s beloved resident, Toni Varga. In Time EP is a four-tracker with two original takes by the new production duo and two remixes, by Sydney Charles and Dale Howard, respectively. The EP opens with In Time (Original Mix), a track in which the duo starts with a strong yet loose percussion, that gives it a character of its own, to continue with a combination of a firm vocal line with a truly outstanding and playful set of sound FX, that will make the crowds go crazy with it, making this tune perfect for peak times on the dancefloor. techier vibe which effectively alters the original mindset of the track, making it more physical and percussive. Then we have Sub Bass System (Original Mix), in which Santé & Toni Varga use a stronger and more techno-like percussion, along a vocal line that sings the tracks title, and starts becoming more progressive and deep by the half of it, incorporating different sets of sound FX and synth lines, giving a more atmospheric feel. This time, Sub Bass System remix is delivered by Dale Howard, whose interpretation is a true masterpiece, giving it a deeper feel totally infused with Ibizas vibe, a cleaner and steadier percussion set, with a groovier feel to it, beside the way he manages to play with the vocal line, making the remix perfect for any time on the dancefloor. Crowds are going to love any of the tracks in this EP, which demonstrates both sides of elrow Music’s signature sound, completing an amazing ERM 108 reference. All in all, elrow Music continues its sound journey, strengthening its position as one of the most solid labels in the current tech-house scene. The ‘In Time’ EP is available now, purchase HERE.